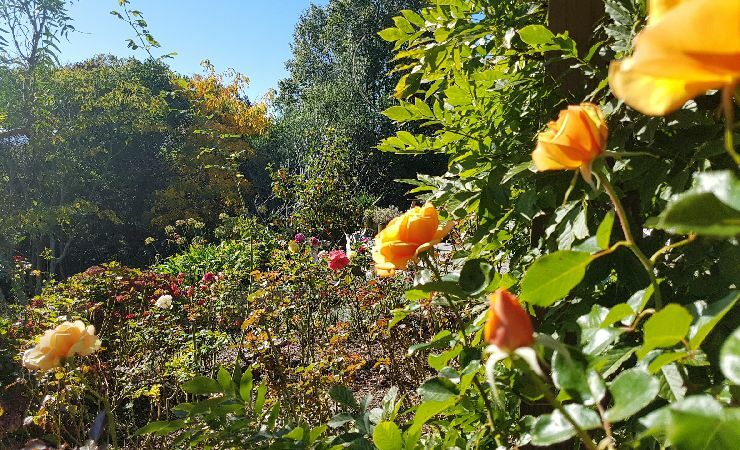 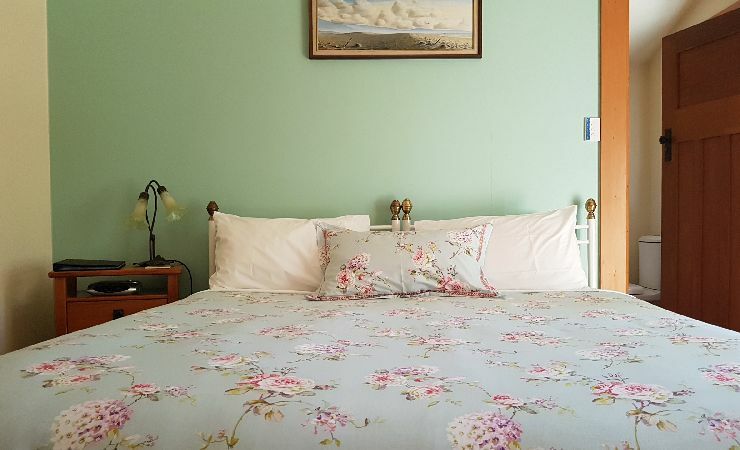 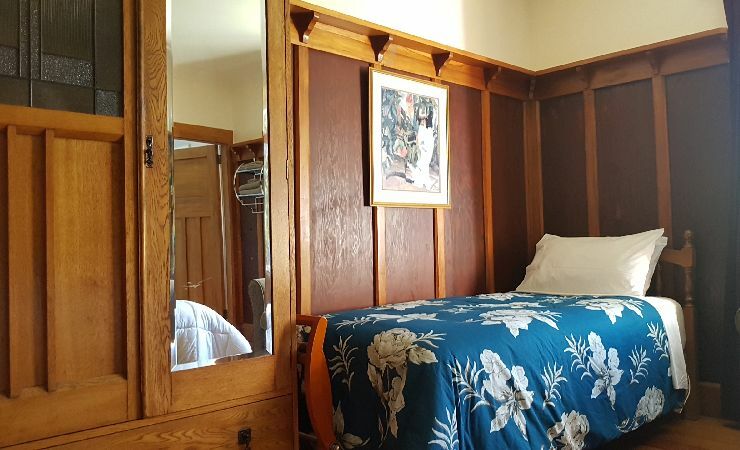 Set in beautiful gardens, our lovely character home has been refurbished to provide quality accommodation that retains the charm of yesteryear. 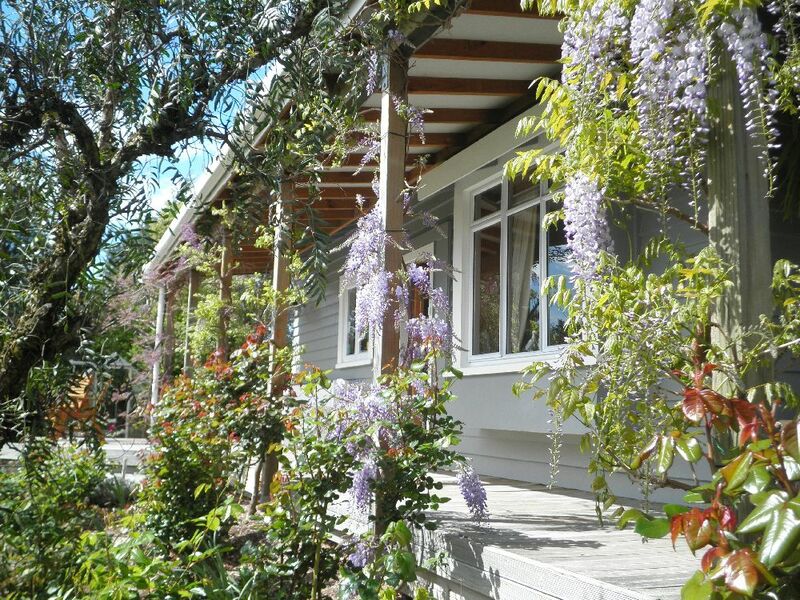 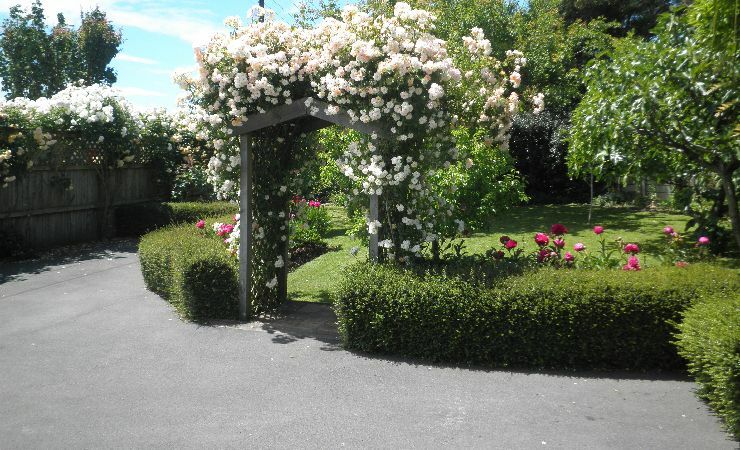 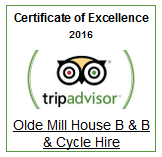 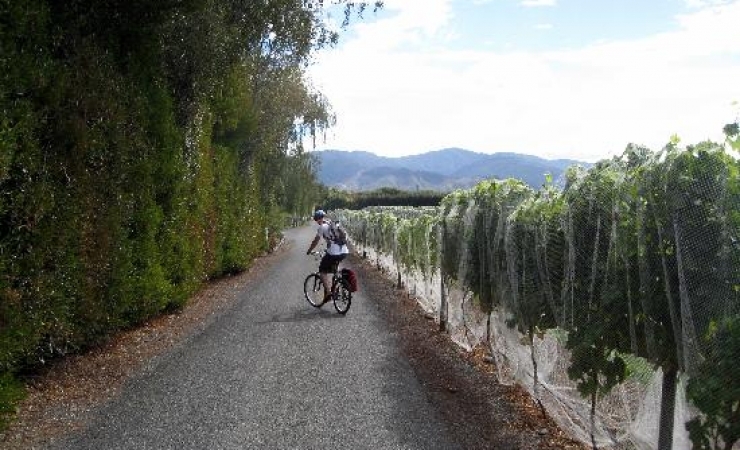 Our guests love our central location which is ideal for exploring all that Marlborough has to offer. 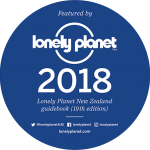 We love sharing our home and our beautiful region and would be delighted to recommend activities and dining options to ensure you see the regions highlights. FREE Airport, Bus or Train transfers by arrangement. 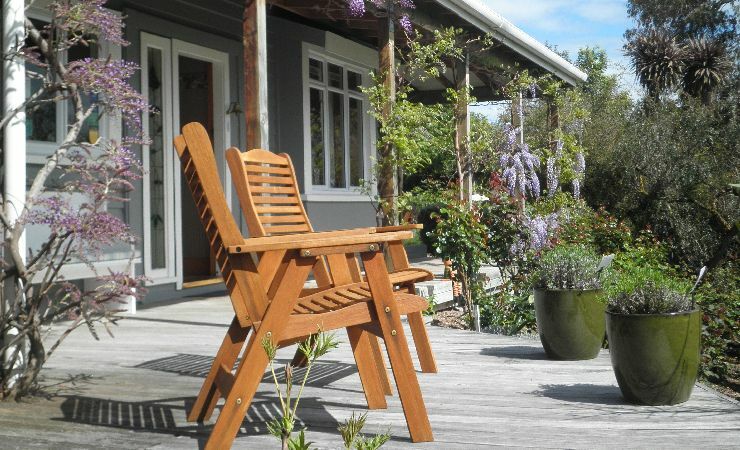 FREE Wi-Fi for keeping in touch with your friends and family back home. 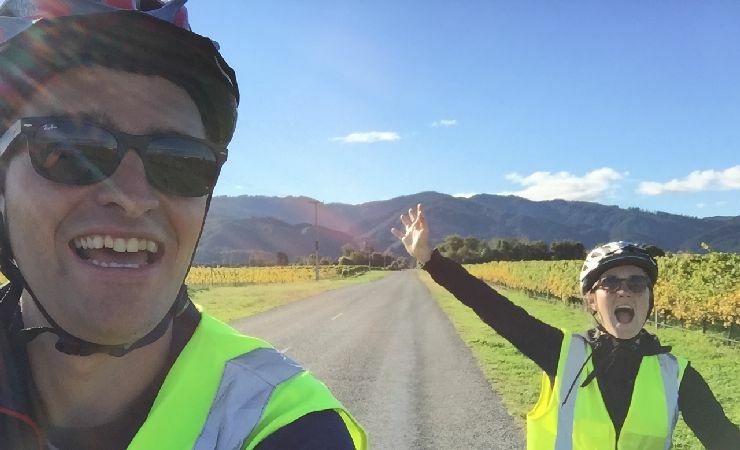 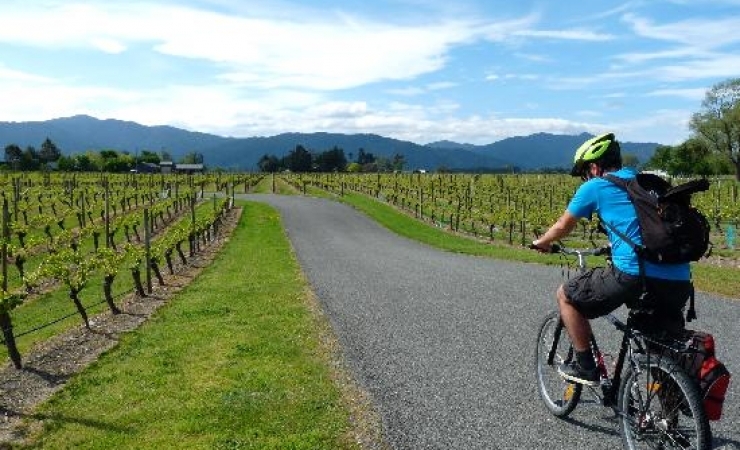 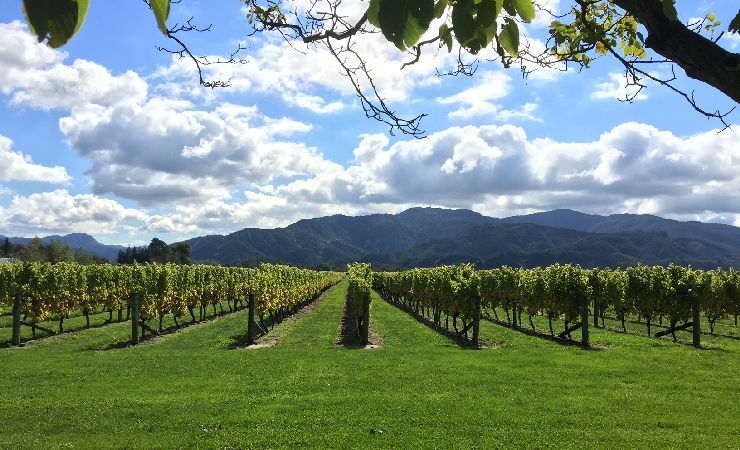 FREE Bikes to tour the many prestigious Marlborough Wineries within a 5km radius of our home. 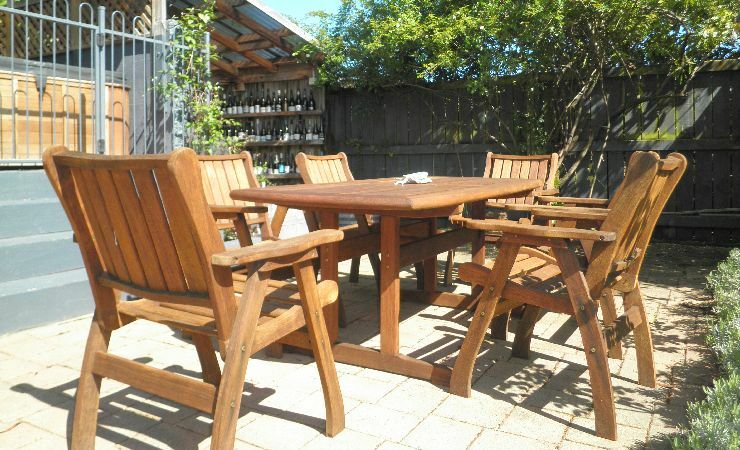 FREE Spa Pool to enjoy a hot soak and relax with your glass of wine after a day on the bikes. 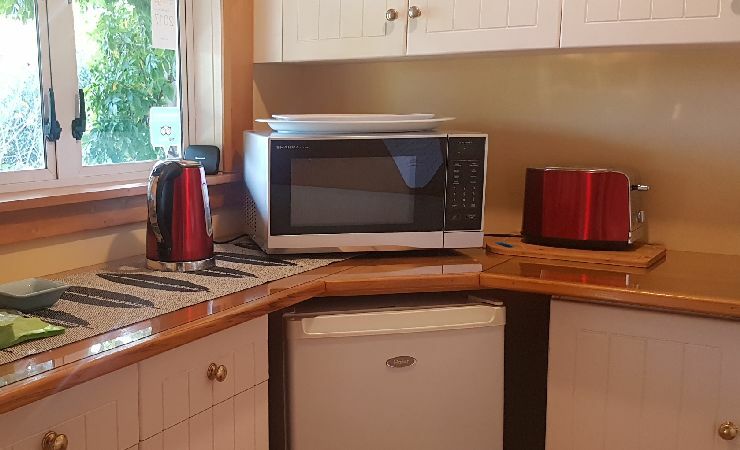 Our renowned continental breakfast which includes homemade jams and preserves, made with fruits grown on our property and my signature homemade muesli.